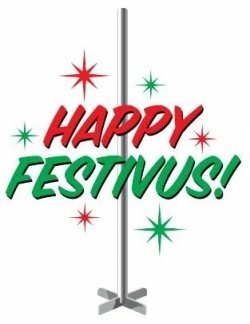 Today is the day where we forego the stress and commercialism of this time of year and celebrate around the adorned aluminium pole. To the uninitiated, Festivus was brought to the public forefront in 1997 through the TV classic ‘Seinfeld’ as a holiday excuse for George not to give co-workers gifts and for Kramer to take off work. 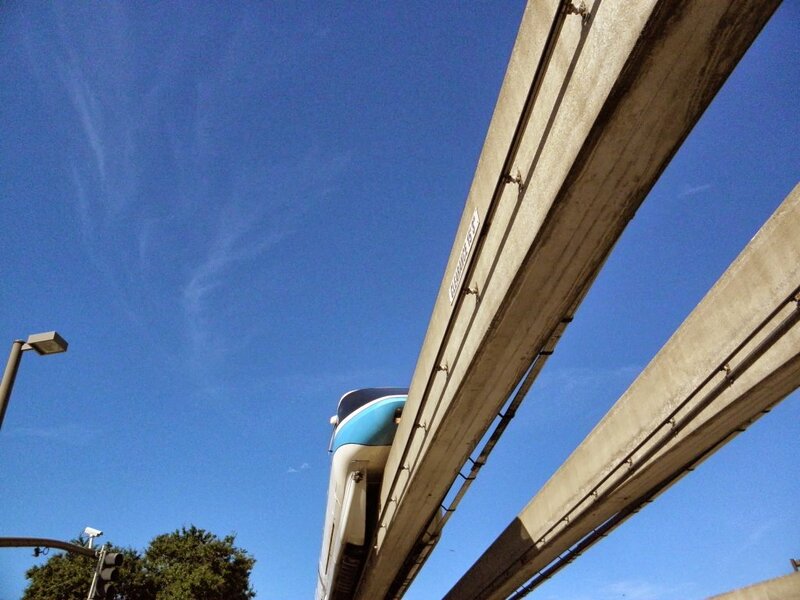 Walt Disney World, you differentiate yourself with the super cool monorail system that connects the Magic Kingdom, Epcot, and several deluxe resorts. It’s of of your signature features in the resort, so why have you let it rot away? Yes, some carpets in the monorails have been changed out, but lots of them still look worn, AC is incredibly weak, smell bad, and stories of the monorails going down happen frequently. The Parks and Resorts division is claiming record attendance and profits, so why not spend the money to upgrade your monorails to the futuristic and sleek transportation system that it is! Universal Studios Hollywood, you’re entering the big leagues next year when The Wizarding World of Harry Potter- Hogsmeade opens on the west coast. You’ll add two new attractions, many cool new shops, and new shows. But why can’t the same attention and care put into Harry Potter be extended to your parking situation? 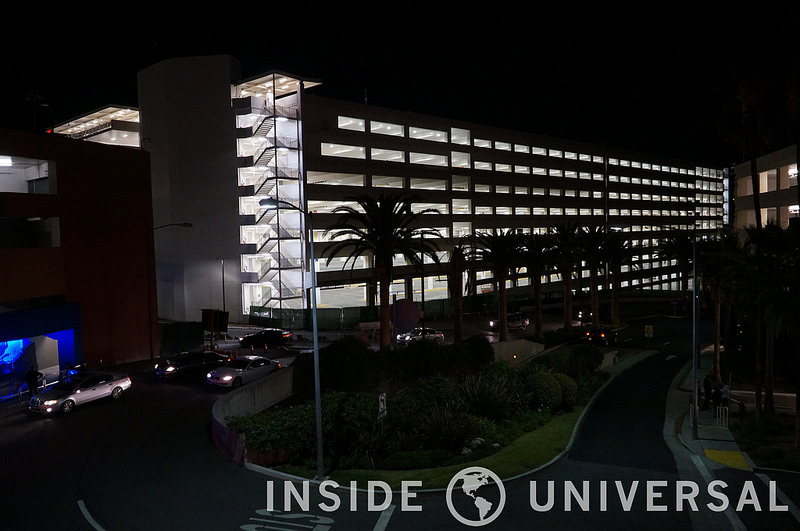 Crazy traffic flows, scattered parking garages, and now no annual passes include free parking. For a park that treated its annual passholders well and was supported by said passholders through ugly times, the lack of parking options is ugly. Let's not rumble, son. Folks we get it, you're strong and have had a few drinks. 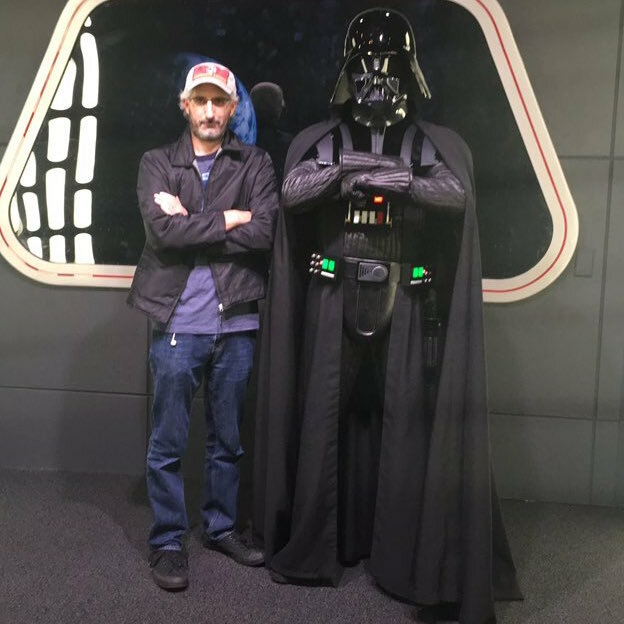 Please stop acting tough and fighting Halloween Horror Nights scare actors? Some of the coolest and best scare actors have left the event due to stupid guests, so lets end this now. Scare actors in scare zones and houses are not just amazing actors but are amazing people. Please, just wrestle your dad. About positive feats of strength, need I say more than these two tweets? IT'S A MIRACLE! Star Wars land has been rumored for decades, and finally with the release of The Force Awakens around the bend, Bob Iger announced the new land at D23. And woah, if The Force Awakens is any indicator, this land will be the bees knees. Incorporating all of our favorite planets into one rim planet was a sort-of stroke of genius as we now can experience all our favorite locations without that weird necessary issues of planet traversal or story! With many insiders worrying Disney would spend "their time" and wait for any sort of announcement or building, this was a great surprise to have. But what about another new theme park in Orlando? Today, the Orlando Sentinel leaked Universal Orlando finished the purchase of 450 acres of land for future development. 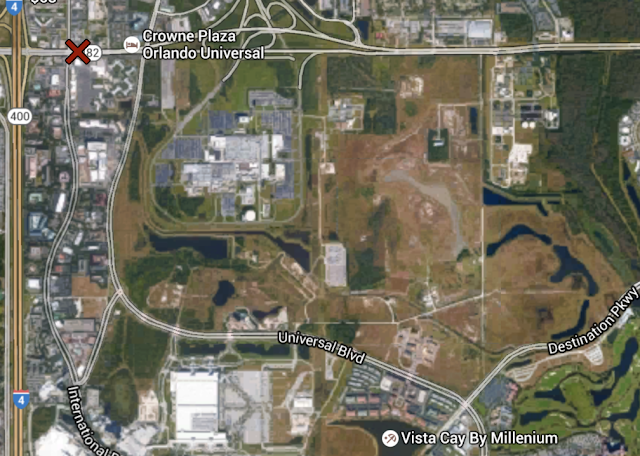 With this much land Universal can build new resorts, CityWalk, and a new theme park. And with "green lights" ahead we're really looking at a bright future. Paul Brinkmann from the Orlando Sentinel is reporting Universal Orlando Resort has closed the deal to purchase 450 acres of land off of I Drive. The property's deed was transferred through a claim deed last Friday, December 18th. For more information and speculation on the land deal, read Joe's post and listen to our podcast. Joe and Nick are joined by Seth Kubersky from The Unofficial Guide series and TouringPlans.com! Reporting live from Disney's Hollywood Studios, Seth describes the new Star Wars food and drink offerings, talks about the Star Wars launch bay, and Star Tours. Then we dive into metal detectors at parks, The Wizarding World of Harry Potter Hollywood opening, Disneyland construction, goats, virtual reality, I Drive, Nick's weekend Orlando trip, answer your questions, and more! 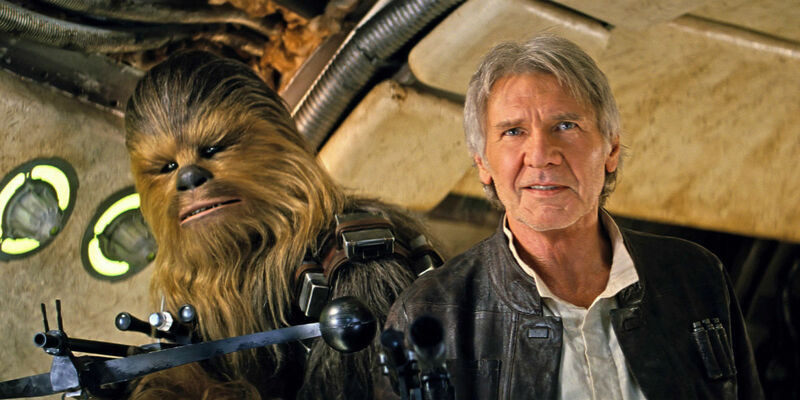 Joe, Meg, and Sean talk SPOILERS about Star Wars: The Force Awakens! Do not listen until you've seen the movie, you've been warned! In the 1990s, Universal acquired roughly 450 acres of of land north of Universal Boulevard and Destination Parkway for future expansion. Colloquially referred to as "The Lockheed property" and "Sand Lake Road complex", the land was purchased from Lockheed Martin where it was used for missile testing. Because of the testing, the land required environmental clean up before it could be used for its zoned purpose: entertainment and theme parks. Universal in 1998 launched their infamous Universal Studios Escape rebranding, which caused brand confusion with the two parks and CityWalk. Additionally Universal changed owners more than a game of musical chairs, suffered through the tourism slump after the 9/11 terrorist attacks, a recession, and a lack of direction for the resort which lead to a weak resort with declining attendance, supported by convention space. The resort was hurting, and to make the resort appear more appetizing for Blackstone Group and new owners, the land was sold off. 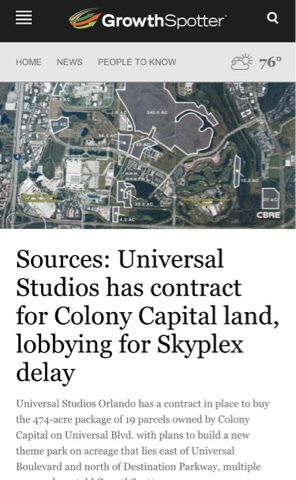 On December 1st, 2015 during the Skyplex Orange County Commissioners meeting for approval of the project, news leaked on GrowthSpotter.com (behind paywall) that Universal has an option on the contract for land purchase. Additional confirmation was provided by the county commissioners. This land, in addition to the Wet'n'Wild property (which is closing December 2016) could open up a massive, unprecedented expansion for Universal Orlando Resort, and the biggest theme park additions in Orlando since the 1990s. The land, again, is rumored for purchase by the Universal Orlando Resort. Until UOR announces the land deeds are in their hands, nothing is final. But the vibes coming out of UOR seem to indicate this is nearly a done deal and Universal Creative has already started planning for the new land. So lets throw some caution to the wind and speculate some. First, the land is isolated from the main resort property, approximately 3 1/2 miles via road from the Universal parking garages. This poses a massive issue with transporting guests between the three plots of land effectively. Buses would be the easiest method, with new stops at all the resorts, but would cause issues at the main parking garage and with the notorious I-Drive traffic. Most wish for a new monorail system, both because of the quick and sleek monorails bypass all I-Drive traffic, and also because it sort of snubs the conventional logic on why WDW hasn't expanded their monorail system. But monorails would require construction over existing land and highways that Universal doesn't own the rights to. With that in mind, some have suggested Universal would not use the land for theme parks. Instead, non-guest facing facilities could be moved away from the theme parks, opening up more land for attractions and guest areas at USF and IOA. I believe this will happen, but Universal doesn't have 450+ acres of back stage areas, maybe a few dozen acres at most, leaving plenty of room for resorts and a theme park. Even more puzzling are suggestions Universal will build unaffiliated, non-UOR branded convention hotels, convention facilities, and a high end residential neighborhood. Conventions have, and continue to play, a large part in the UOR resort (and also WDW), but unaffiliated expansion for a non-core business attached to the resort is grasping at straws. In my mind, this expansion is for a third park, additional resorts, and a "City Walk South". It's likely hotels will have convention space and advertise the close proximity to the Orange County Convention Center, but that will supplement and sell hotel space, not be the focus. A new parking garage complex will be built and the new CityWalk could split the dual personality of the existing CityWalks. One CityWalk could focus on a broader audience with a relaxed atmosphere while the other offers nightlife and activities for those over 21. A third theme park has been long rumored to be planned and recent rumors from several sites have suggested Universal Creative are currently working on such a park. 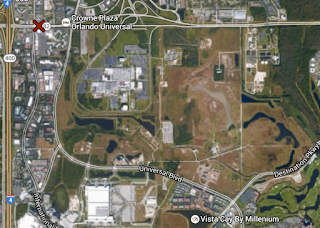 But problem is those rumors never lined up with the suggested locations at Wet'n'Wild and another rumored plot of land off of Major Drive, east of the Portofino Resort. The Sand Lake complex offers the proper zoned land a new park. While already zoned, there could still be challenges to the plan due to light pollution, height of additions, sound, and traffic. If those sound familiar, that's because UOR's opposition to Skyplex was based on these worries. It's my belief (without inside information) that part of UOR's plan was to set precedent for when their projects are going forward there will be no legal foot to stand possibly stand on. After all, Universal launched a flyer campaign against the project, but themselves were a no show at the December 1st hearing. 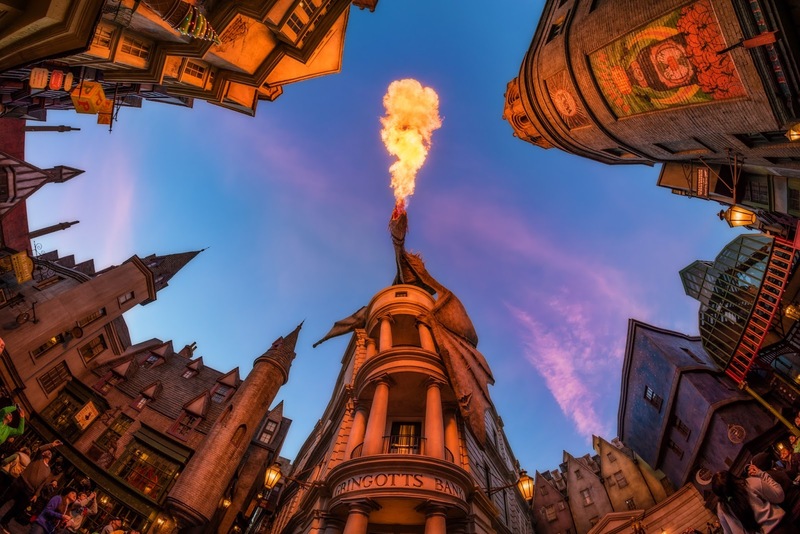 So what could a third Universal theme park look like? I have suggested on the podcast that Universal could look to create a park based on the relationship between communities and the wild world around them, similar to Tokyo DisneySea and the original ideas for Disney's Animal Kingdom. Sean also point to Tokyo DisneySea as an example, where several separate lands are connected with one connecting theme, which is also physically a body of water. Other on Orlando United have come up with several ideas of their own. One idea that I believe holds no water is a full Nintendo theme park. Universal and Nintendo want a Nintendo experience open at Universal Studios Florida as soon as possible, and while Nintendo is a massive brand, it cannot support a 40,000+ guests per day theme park. What do you guys think? Will we see more resorts? What about transportation issues? Theme park ideas? Leave your comments below. Joe, Mike, and Sean discuss Joe's quick Orlando trip, Grinchmas, food, Christmas traditions, Universal's option on a contract for 450+ acres of land, Kong, Joe as Mini Me, and more! 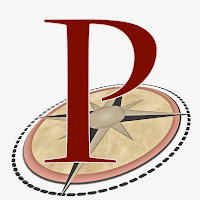 GrowthSpotter.com reports (behind pay wall) sources have informed them that 474 acres of land owned by Colony Capital is being purchased by Universal Orlando Resort for expansion of a third park and additional resorts. The leak occurred during the approval meeting for the Orlando Skyplex, a project Universal Orlando Resort has blocked. Confirmation from Universal at the meeting about their contract leads us to expect this was a planned move to possibly thwart the Skyplex project and their claims of studying the land Universal already owns. This land was originally owned by Universal Orlando till the 2000s, when under financial hardship during the recession and poor ownership, the land was sold to Lockheed Martin. The lack of additional land created a Disneyland-esque situation where UOR was quickly becoming an island in a city sprawl. This land purchase will work with the Wet'n'Wild land to add more hotels, shopping, dining, parking, transportation hubs, and possibly another theme park to the resort. We will report more as we hear it.